Want to know which books from yesterday’s new deliveries are already heating up and which ones are cooling? Here’s a “Day After” list that we hope will help! This isn’t a reflection on the quality, collectability or long term potential of recently released books. This is based on today’s market price for books that came out on Wednesday, 5/25/16. They could still be at your shop. SUPERMAN LOIS AND CLARK #8 – 1st official new Superboy. No variant for this issue has definitely helped this hit triple cover prices. This should also be a solid climber for a while. Seeing Clark be a father and seeing Superboy in action will be a lot of fun. 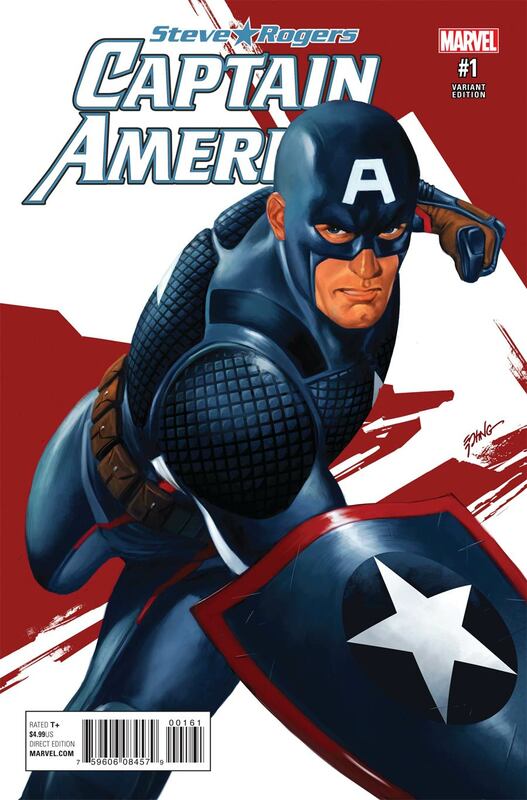 CAPTAIN AMERICA STEVE ROGERS #1 HILDEBRANT 1:50 & EPTING 1:50 – This issue seems to have caused people to be a little ticked off with Marvel. Obviously, there's more story here then the last page revealed. The Hildebrant is selling for $50 shipped and the Epting is less at $30. These will both go down. 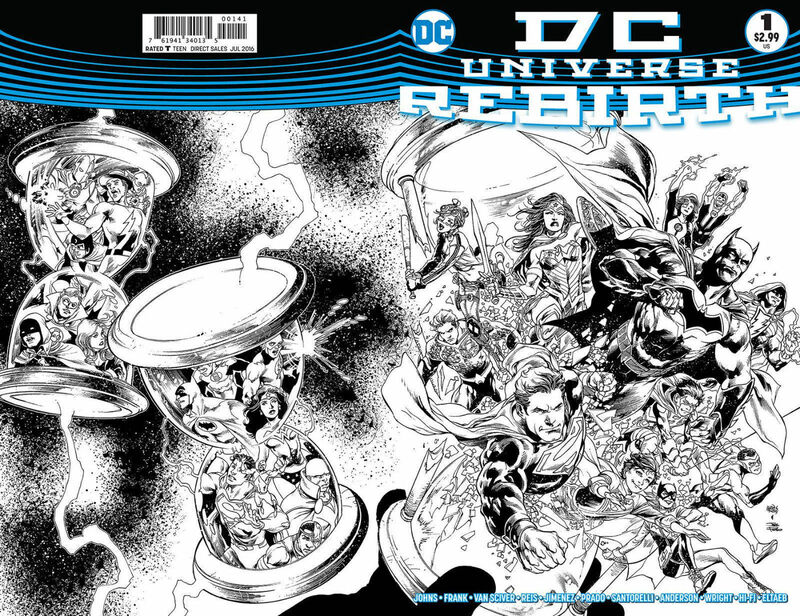 DC UNIVERSE REBIRTH #1 1:100 VARIANT – Selling for $50-$70. I actually think that an average $60 for this 1:100 is decent. However, this is not rare and it's been heavily printed for a 1:100. My LCS received 8 copies. DC sent most shops extras on top of their incentive order. The print run on the standard issue will be exceptionally high. 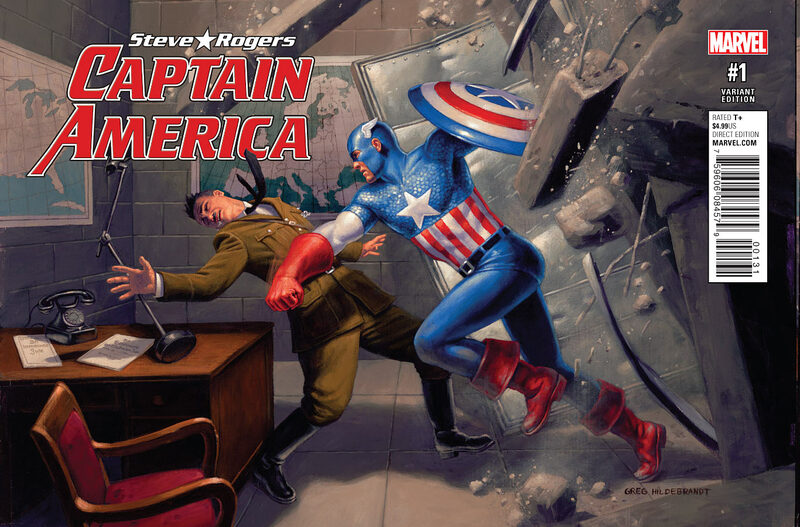 It's important to remember the intention behind this issue: to kick off the relaunch and get this initial issue into as many reader's hands as possible. That's why it's only $2.99 and all issues are returnable (*edit – these are NOT returnable. Thanks Drew Lujan!). There's absolutely little to no short or long term in this book overall. If you can find this 1:100 under $40, it's worth grabbing. However, due to so many copies out there, this will most likely suffer from eventual market flooding and will drop. I wouldn't invest in these. 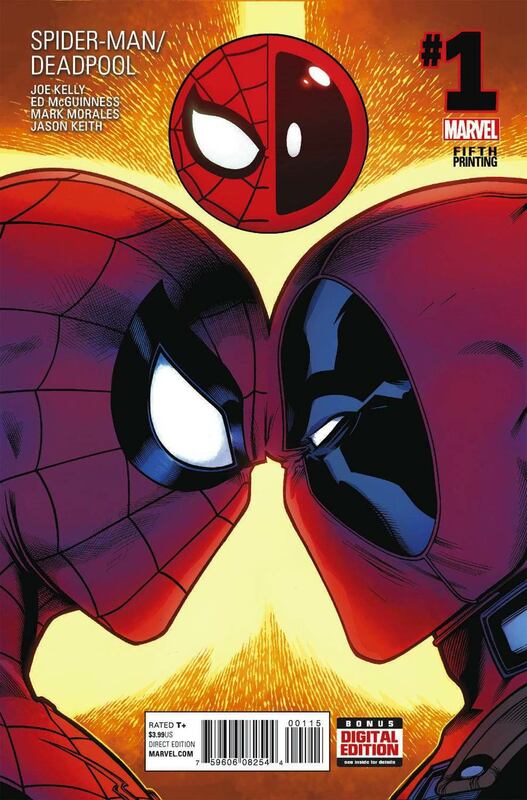 SPIDER-MAN DEADPOOL #1 MCGUINNESS 5TH PTG VARIANT – This is selling for $10 shipped. While that's nothing too exciting, the potential is long term. It all depends how fast copies move and what the print run ends up being. BUTTERFLY GATE #1 (IMPROPER BOOKS) – There's not a single copy listed or sold on eBay. It appears that this is also more of self contained story at $12.99. JUSTICE LEAGUE #50 – Darkseid war is awesome. Grail is a great villain. It's nice to have a strong female villain too. There aren't many in comics in general. NIGHTHAWK #1 1:25 VARIANT – Selling for $15-$25 shipped. I don't see any long term potential. SCOOBY APOCALYPSE #1 – None of the variants seem to be doing anything right now. I love Jim Lee, but this reimagined Scooby Doo is just……. not right. ULTRACAT #1 (ANTARCTIC PRESS) – People love cats. Maybe they love super cats too? I think this will be pretty hard to find and it's absolutely worth grabbing a copy. 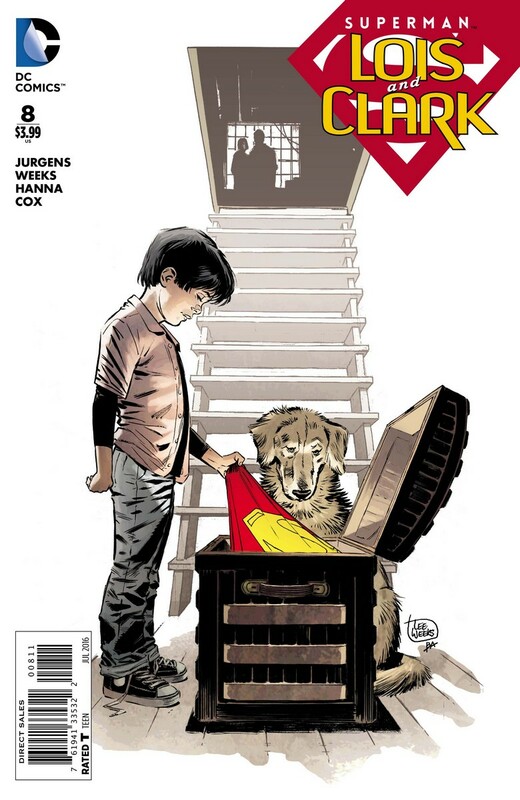 In regards to DC Rebirth #1, the front cover has first Superboy in full costume…that could help drive some of the future sales for completists. Also, its the first cameo appearance of Gotham and Gotham girl. And first appearance of Birthday Boy in non Earth One continuity. Rebirth is a great read and I absolutely recognize all the great spec that is pouring from this, BUT remember that these will be littering $1 bins for a very long time. Could it go up? Maybe. But, this book was designed, priced and ordered to make sure that there are enough copies for everyone (and then some). Focus on the other first appearances that these specs are tied to. Those are the ones that will be money makers. This is a “tread carefully” book. that’s why for Superboy on the cover, go for the sketch variant. Been knocking out DC Rebirth #1s regular and Midnight variants for £10 a piece, I say sell now, the price will fall away over the next few months. Maybe long term it’ll swing around again….but the print run is huge. I need to hang on to all my Superboy stuff until at least Super Sons comes out. I noticed Duke Thomas is NOT Robin on the DC Rebirth #1 Midnight cover…. well Duke is supposed to have a special role with Batman…Snyder always hedged when asked about Duke being Robin. Grabbed 2 of those “SUPERMAN: LOIS AND CLARK (2015) #8” this past week, got them signed by Jurgens with a CBCS witness present and sent them off to be slabbed. 🙂 Hopefully they hold up..